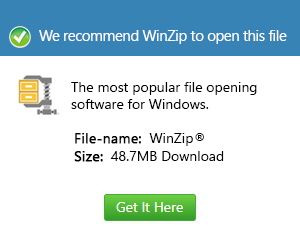 What is an azw3 file and how do I open an azw3 file? A file with the AZW3 extension is an eBook created in the Kindle Format 8 , Amazon's successor to the AZW format. It supports features like HTML5 and CSS3 support and many other formatting capabilities, and often includes DRM protection. It is used as the download format for later Amazon eBooks. AZW3 files can be previewed with Kindle Previewer.